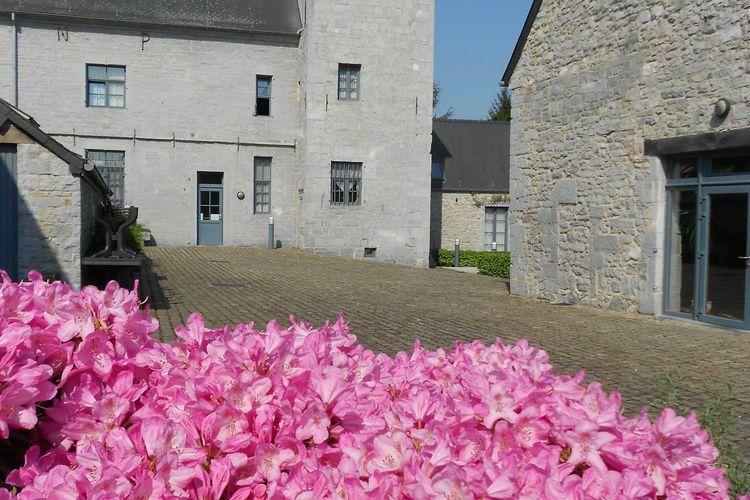 Momignies Book Online self catering holiday rentals & vacations abroad throughout popular destinations in UK Europe and Worldwide. 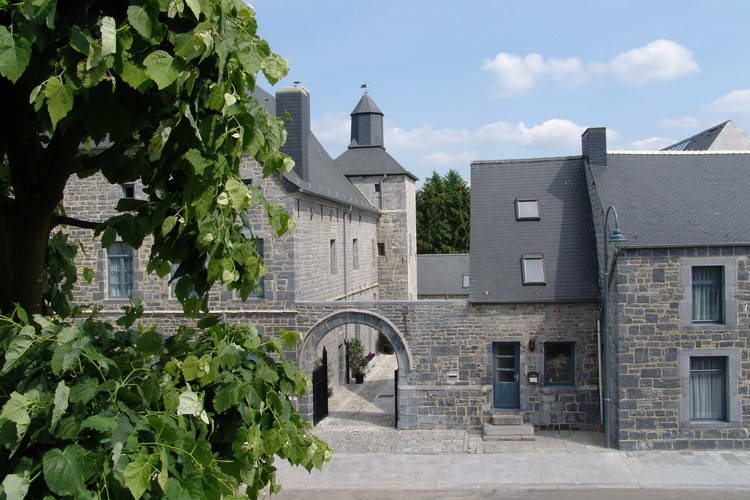 There are 12 Holiday Homes in Momignies Belgium . 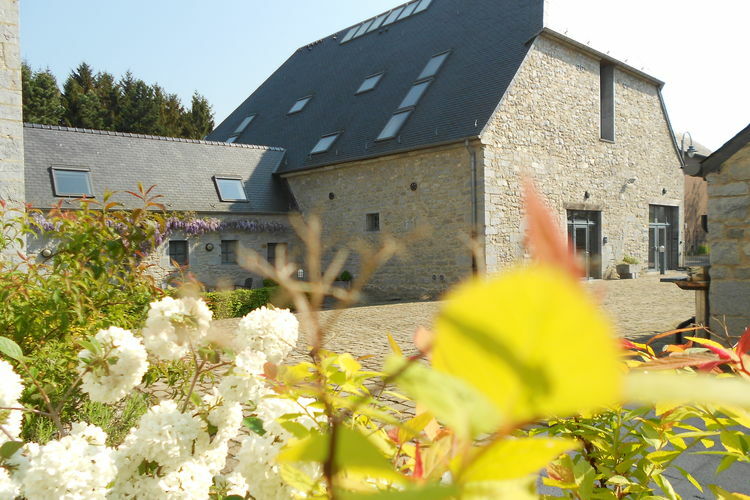 A quality cottage for 2 people. 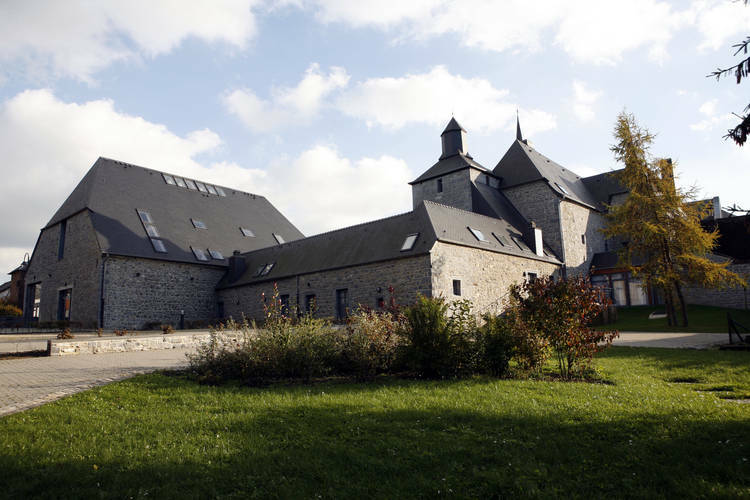 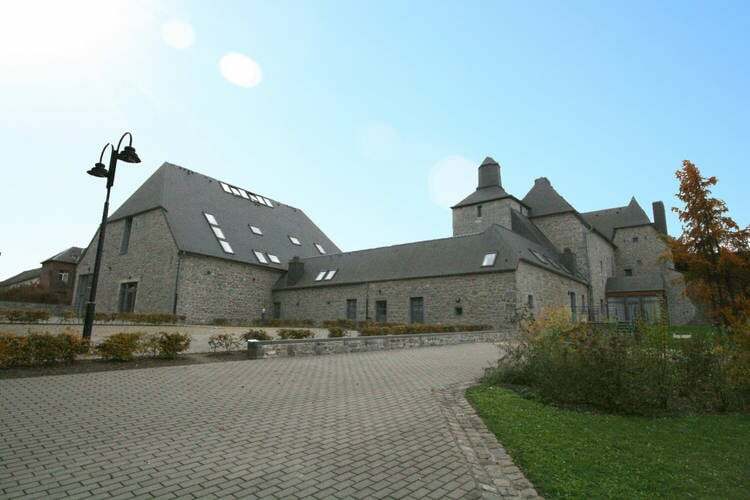 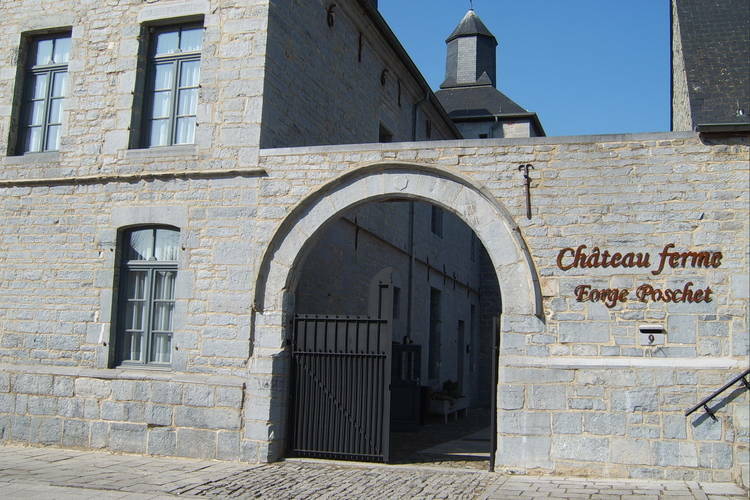 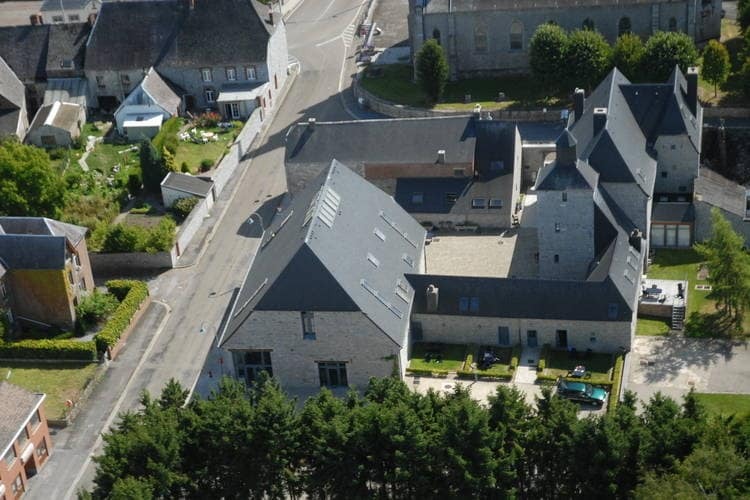 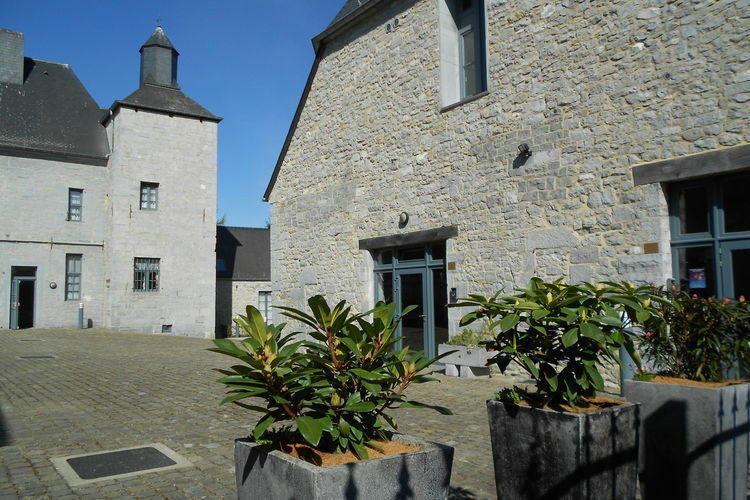 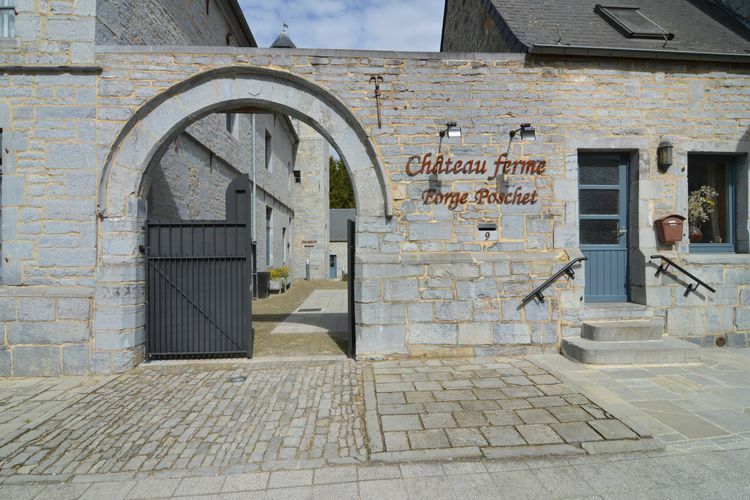 A group of 7 apartments and the option of in addition hiring a room with an equipped kitchen in the Chateau-Farmhouse. 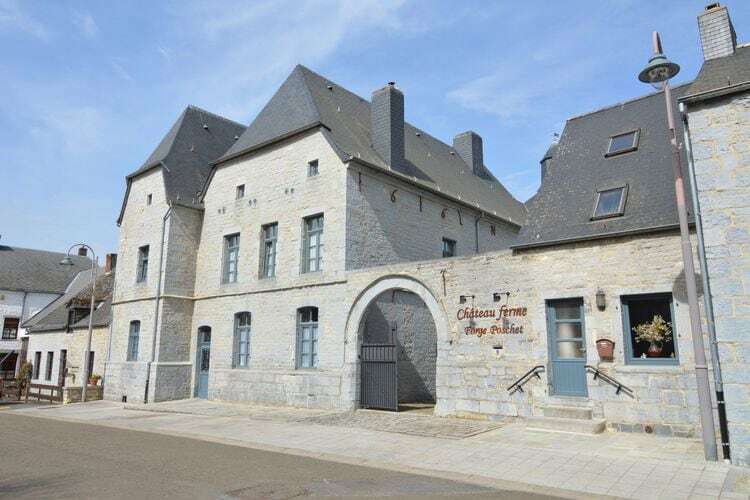 The beautiful building, with its separate apartments, is perfectly suited for family celebrations, weddings or school reunions.